Our range of products include precision ground ball screw, single nut precision ground ball screw and ball leading screw. We are supplier of Precision Ground Ball Screw. 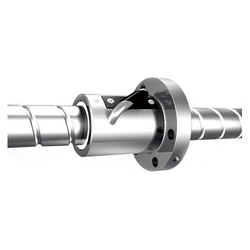 We are supplier of Ground Ball Screw. 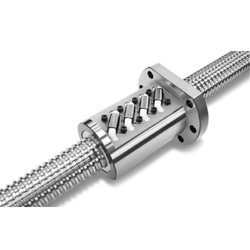 we are manufacturer and supplier of Ball Leading Screw.